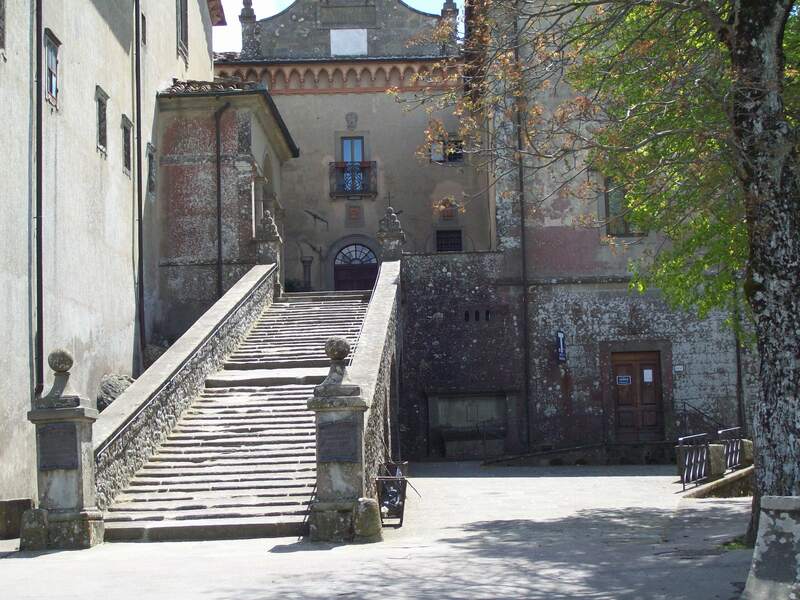 Italy is filled with monasteries. Some are still functioning, some are museums and some are experiencing “adaptive reuse.” But no matter what the religious order, the dedicated souls that makes up each community seem to have a common purpose. Oh, sure. There’s the spiritual purpose, of course. But beyond that, they usually come up with a unique secondary goal: the blending and perfecting of spirits. We mean the drinking kind. Those spirits are usually some derivative of wine or herbs. But the monks know just how to blend each concoction for specific needs. For example, feeling stuffed up and sniffley? There’s an herbal cure. Feeling a little bloated or out of sorts? There’s an elixir for that. 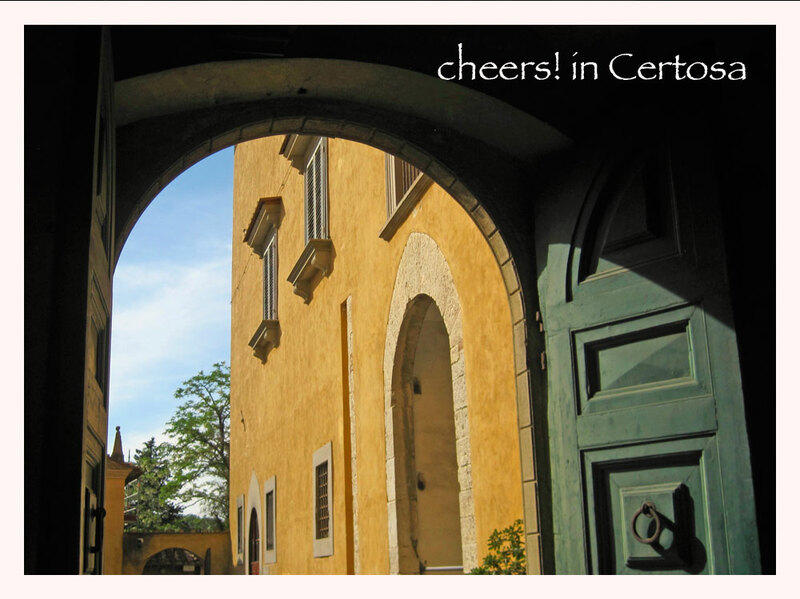 One of our favorite monasteries, la Certosa, located on Florence’s south side is dedicated to fixing you right up, no matter what the ailment. One sip of their “health serum” and the body immediately begins to re-balance and heal itself. A second sip will convince you that there was never any problem. A third sip . . . and you’re on your own. 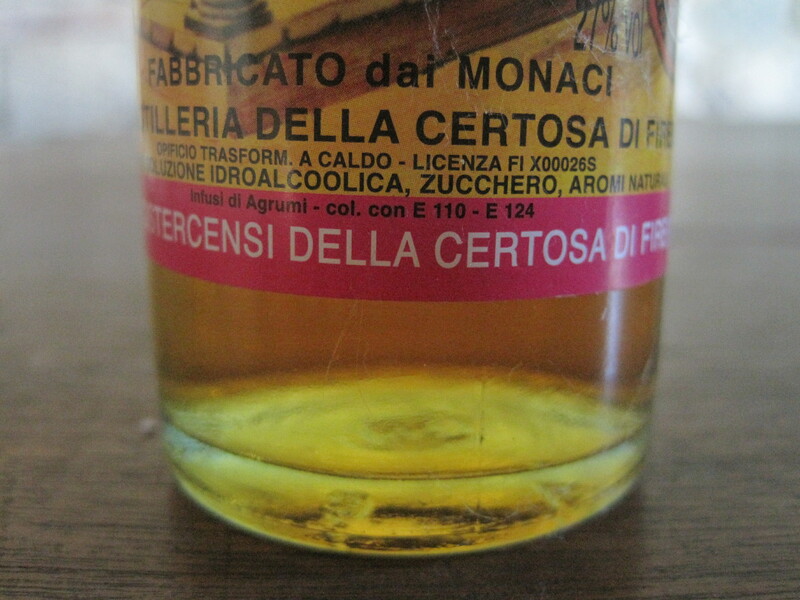 There are incredible “bitters” that will get your juices flowing so that an upcoming meal feels more welcome to your tummy. There are special “after dinner” drinks that signal to your system that it’s time to start extracting those essential nutrients— “full digestion” mode, all systems go. No matter what religious order makes which beverage, the result is always pretty much the same—a magical elixir that is sure to relax your entire system, making everything right in your world. And even if you’re not feeling better soon, at least you’ll sleep like a baby. 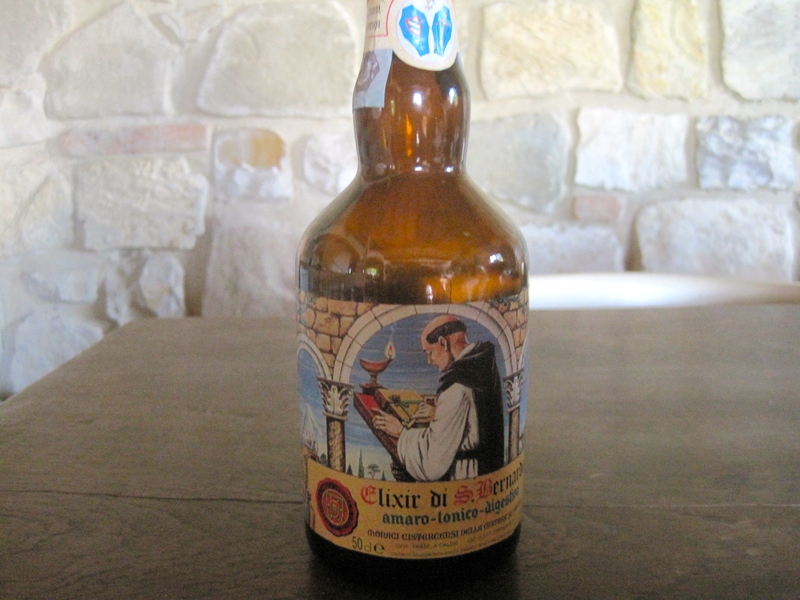 At Montesenario, a convent just up the hill from us, they offer yet a different kind of elixir. Still herb-based. Still potent. Will cure what ails you, and probably more. Their “refreshing” beverages might curl your hair or steam your socks. Let’s just say they are on the strong side. In fact, as far as we can tell, part of the recipe seems to go something like this: Gather herbs. (We imagine the monks casually strolling through the meadows, familiar with each and every plant.) Then, they either ferment the herbs, douse them with wine, or better yet, just grab some high-proof alcohol, toss in a handful of plants, pray over the concoction and wait for divine intervention. 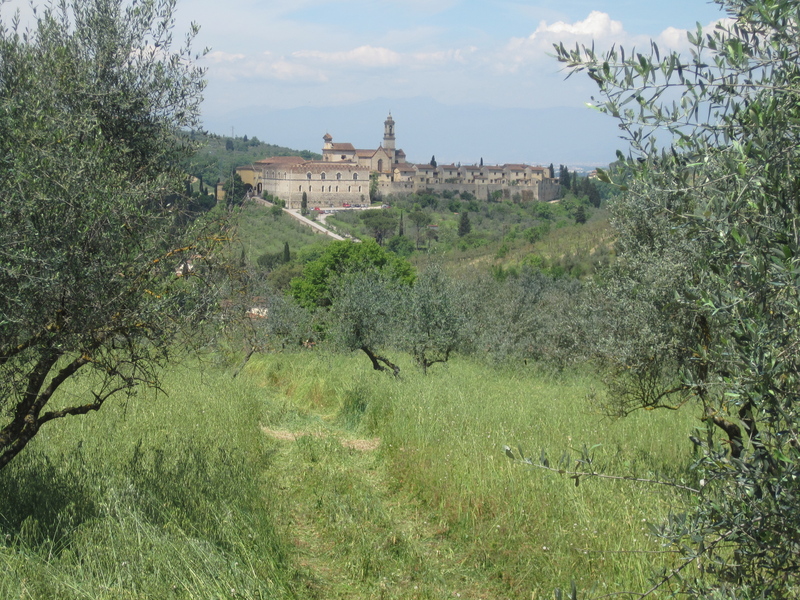 There are also convents and monasteries that tend vineyards and produce their own wines—excellent products that are quite popular in these parts. With the wines, they don’t make any herbal promises, but they do guarantee that you’ll really like the “fruits” of their labor. Whichever elixir or wine they happen to select as their “spiritual” offering to the public, we’re grateful for their skills and interests outside of their soulful callings. When all is said and done, it’s about the health and well-being of those who prepare, as well as those who partake. The tasty beverages are merely a bonus of creative expression—delivering liquid refreshment that helps the medicine go down. There. We feel better now. Salute! To your health!